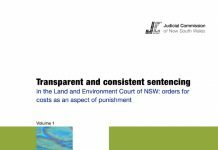 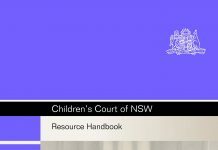 Update 51 takes account of Decision Restricted  NSWCCA 63. 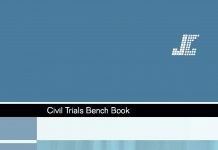 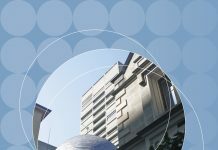 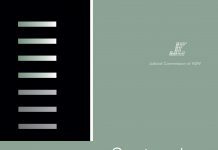 The case concerned jury directions in relation to the onus and standard of proof: see Special Bulletin 32. 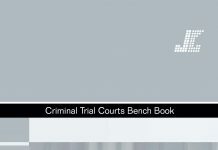 The direction at [3-600] Suggested direction — where the defence has no onus has been amended to make clear that the expression “reasonable possibility” can be used where the Crown must negative a defence/issue to the criminal standard. 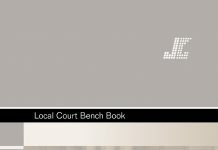 The reference in the last paragraph of [3-600] to “a reasonable possibility” has been amended so that it reads “the Crown has failed to eliminate a reasonable possibility”. 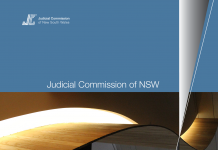 If a judge gives the jury written directions it is essential that the directions make clear where the legal onus is on the Crown: Decision Restricted  NSWCCA 63 at , .